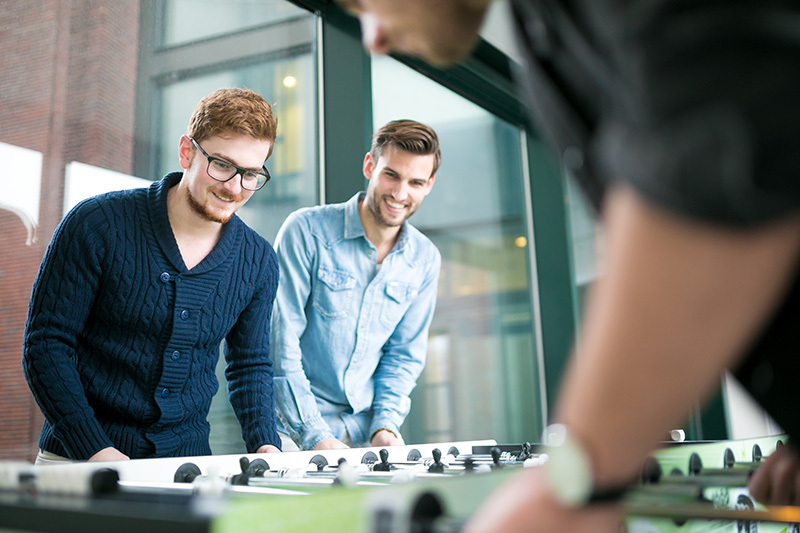 Boost your career with a healthy dose of innovation, dedication and fun. 500+ ambitious talents form Greenhouse. 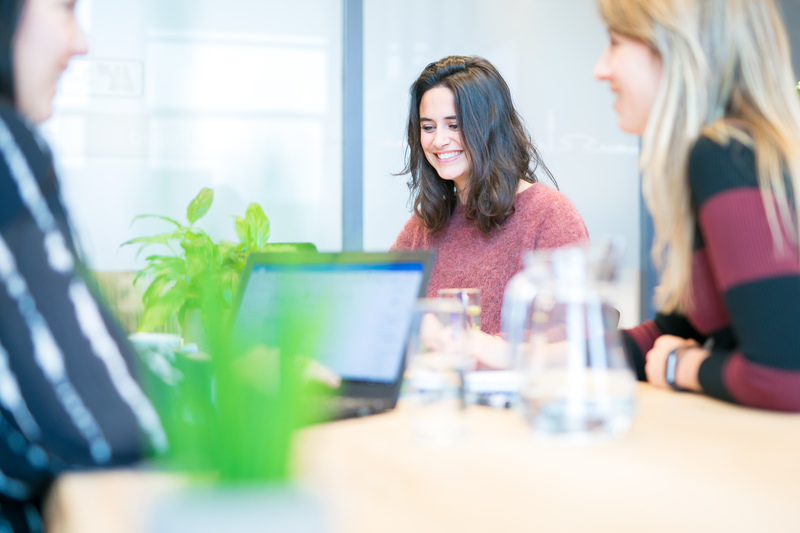 From the most awesome office in downtown Eindhoven and Sittard, we set the tone in consumer friendly marketing for clients like Vodafone, Nederlandse Loterij, ANWB, Eneco, Kruidvat, DELA and Volkswagen. Are you still a rookie or already an expert in digital marketing? We have room for ambitious geeks at every level. Questions, doubts or just want to have a chat? Our HR heroes Nancy, Mandy and Melissa are here for you!